Rafa Benitez has admitted he's 'happier than before' after Newcastle's productive end to the transfer window. 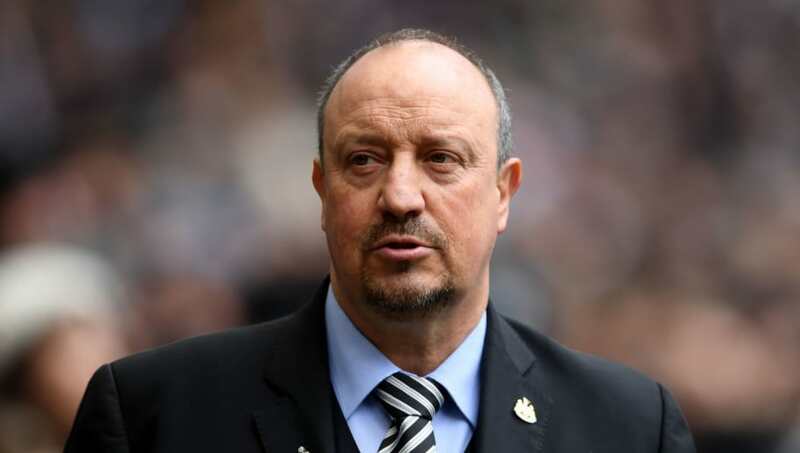 The club's transfer policy had been brought into question by fans and experts during the summer with the Magpies failing to make any significant additions to their squad with transfer funds tight, but that wasn't the case in January. Not only did ​the Magpies bring in Antonio Barreca on loan from Monaco, Benitez was also able to break Newcastle's record transfer fee paid for a player - which had stood for 13 years - by signing Miguel Almiron from Atlanta United for a fee of £21m. It's the signing the Spaniard and the fans have been desperate for and whilst he didn't confirm he will sign a new deal with the club as a result, he has hinted about opening talks with the club at the end of the season regarding an extension to his current deal - which is set to expire in the summer. Quoted by The ​Mirror, he said: “I think everybody is a little bit happier today. "We won against Man City, and we have two new faces. I’m happier than before. Why? We have two players we didn’t have. Also, Isaac Hayden stays. A very good professional. “I will not say, 'Oh, we have signed two players so I will sign now.' It is not the time to talk about that. It is the time to make sure we improve what we have at the moment. We have more chances now with these two players. Still we have to stay in the Premier League. We have a time to sit down and talk about the future, but it is not now." Almiron will be a welcomed addition at St James' Park with the Paraguayan international scoring 12 goals in 32 MLS appearances last season - leading Atlanta United to the club's first ever MLS Cup win - and will no doubt be a key factor in whether or not Benitez's can avoid relegation and retain their Premier League status for next season.